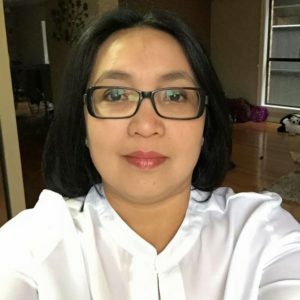 Thao holds a Bachelor of Occupational Therapy from Latrobe University and has over 18 years of experience working with children in a range of community-based settings – home, kindergarten and childcare. She had worked in a multi-disciplinary at Specialist Children’s Services, Department of Education and Training since May 2000. Thao has experience in working with children with Autism Spectrum Disorder (ASD), sensory processing disorder, learning difficulties and global developmental delay. She also has a special interest and experience in working with children with physical disabilities, Cerebral Palsy and Neurodevelopmental conditions. Thao has a great understanding of how a child’s family plays a role in therapy and works closely with both the child and their parents to achieve their goals.